Lettia found the softest most flexible, washable fleece and made polo wraps. The result is a soft, thick wrap that is both comfortable and functional. Extra long and extra wide (3 yds long X 5 Wide). Match with Lettia Embroidered Pad collection to complete your look. 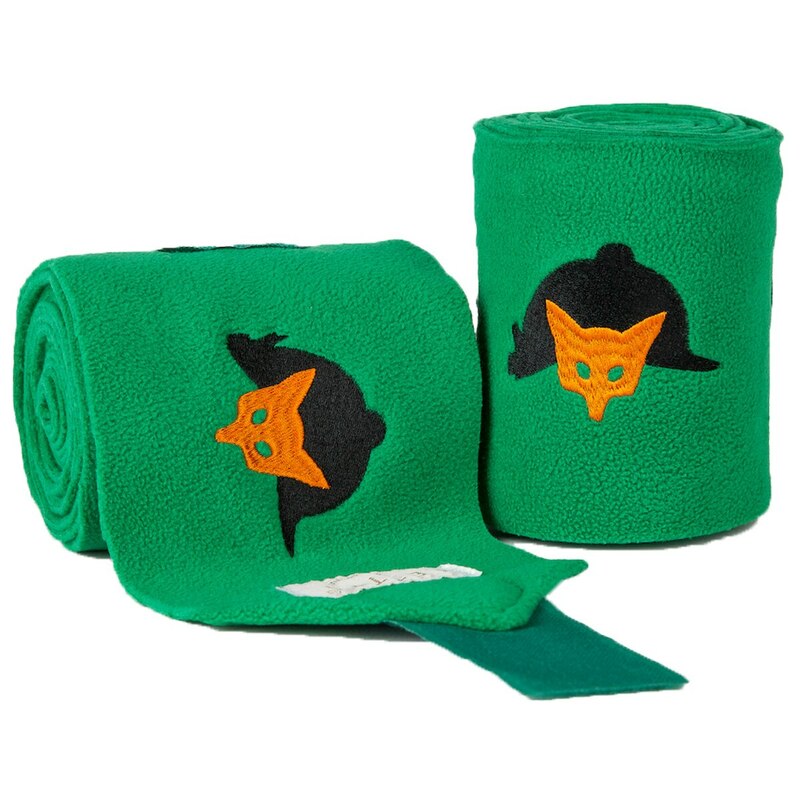 Don't forget your matching Lettia Embroidered Green International Fox Hunt AP Pad!